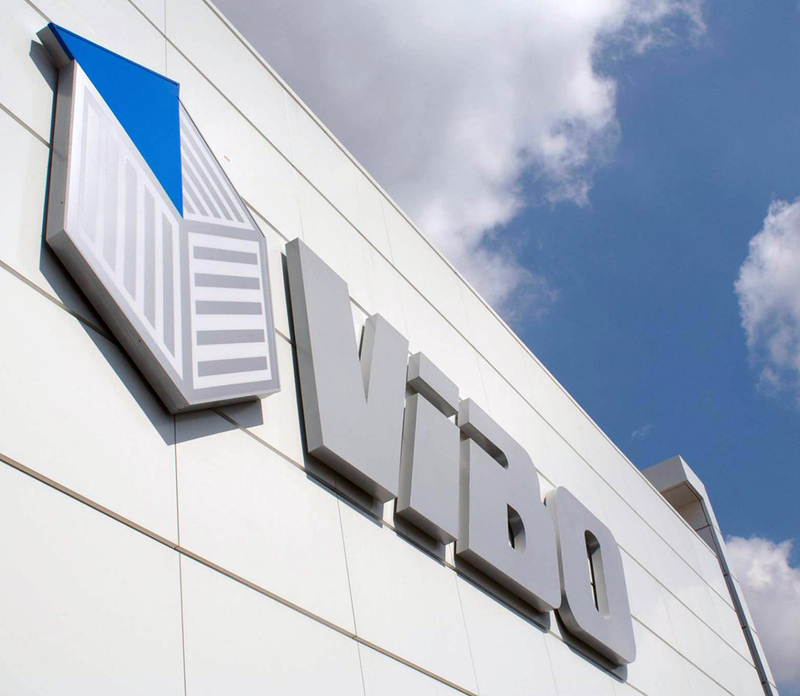 Our story | VIBO steel wire accessories for kitchen and wardrobe. 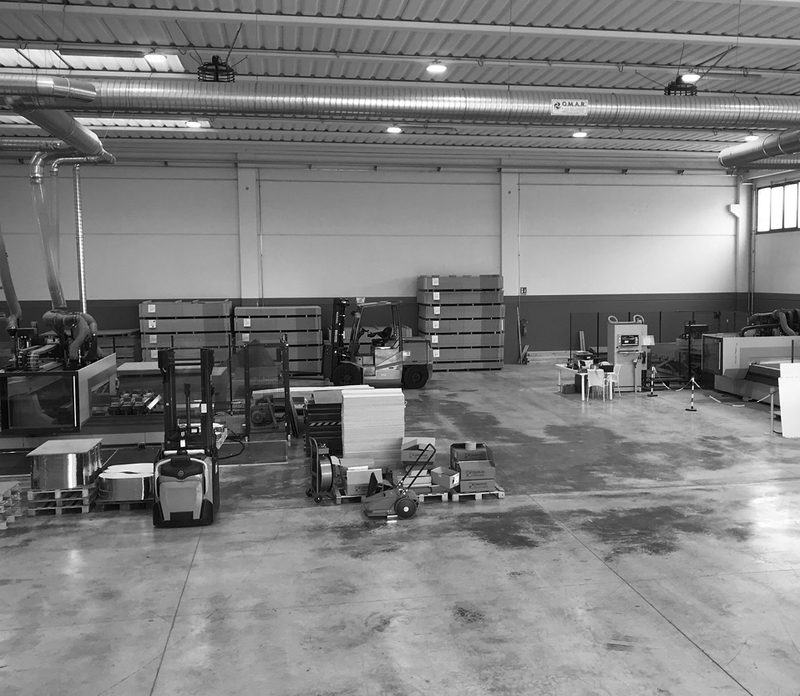 With the typical business spirit that characterizes the production regions of the north-east of Italy we have founded and developed further our company, which has been active for over thirty-five years. From the simple productions of the early stages we are now developing coordinated, refined and technologically advanced products. Our customers' requests prompted us to constantly keep up-to-date both production and offer, with a consequent constant growth at an organisational and cultural level. Here follows-briefly-our story. 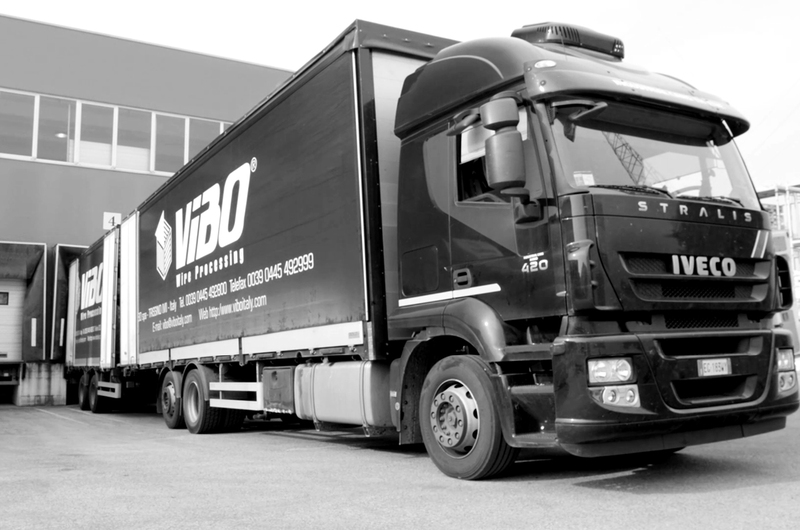 Luisa and Franco Bonin founded VIBO S.p.a. in Arzignano in the province of Vicenza, when they bought the first shed. 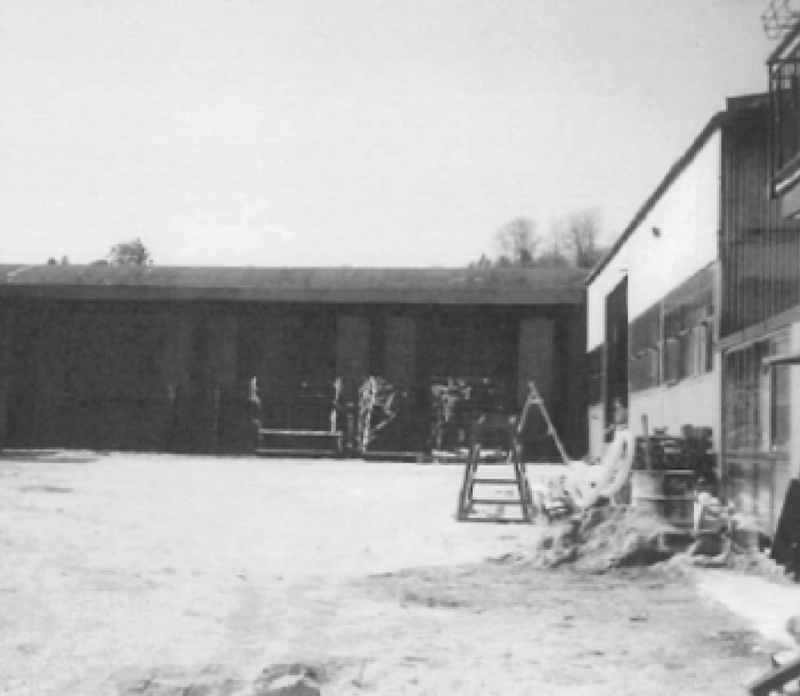 They could count on the experience achieved in the previous, small family-run laboratory, where they produced grills and steel wire objects. On this basis, we converted our production and we can now offer a comprehensive range of inside accessories for kitchens and wardrobes. 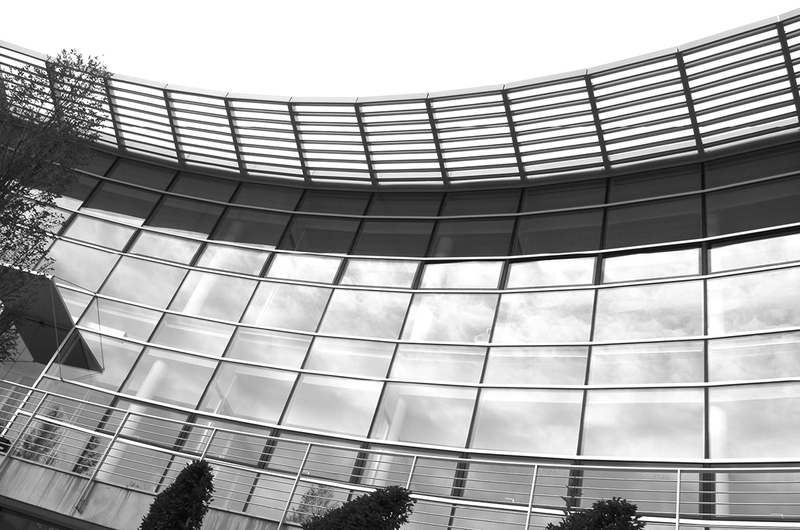 The company' headquarters moved to Trissino (VI), while the chrome plating plant is established in Montecchio Maggiore, either in the province of Vicenza. We have chosen to progressively internalise the production processes needed to obtain the finished product, this way we could get a better quality monitoring. Production plants and administrative offices cover an area of about 16,000 sqm. Nowadays, almost all the production phases are carried out in-house and subject to strict quality controls. Many of the more than 5,000 products we realize are registered in the national and international patent registers. In order to expand production-in response to manufacturing and supply needs, as well as to the increase in trading volume of the markets in which we operated (70 countries all around the world)-we acquired a land of about 76,000 sqm. The development of the business witnesses the second generation of the family joining the Board of Directors. Francesco Bonin is in charge of the management and product development. First of all, lean policies of warehouse and production management were studied and implemented, so that the economic and financial performance increase, but the product quality, too. 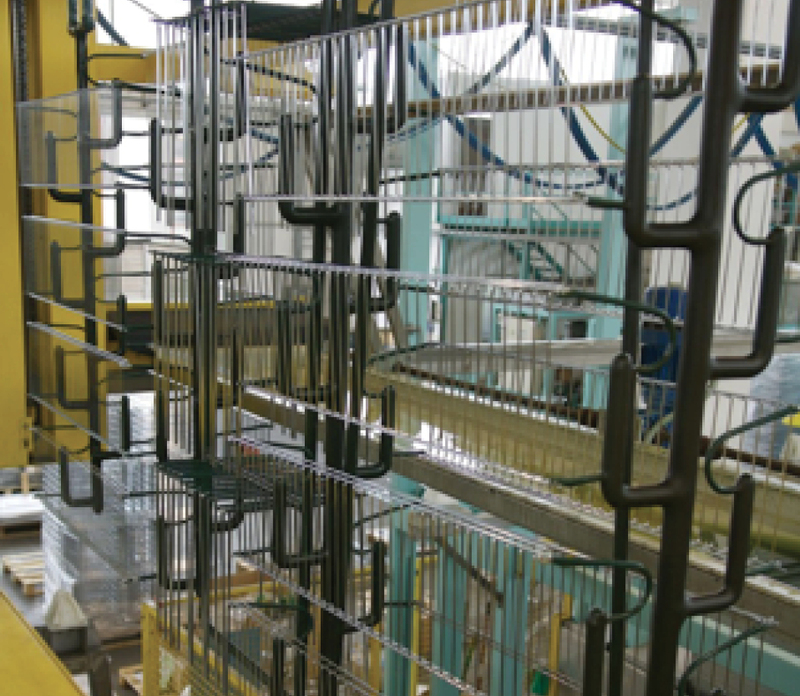 Nowadays, we are still working on different production areas with the establishment of a new plant for the processing of woodwork in Montecchio Maggiore, not far from the chrome plating plant. 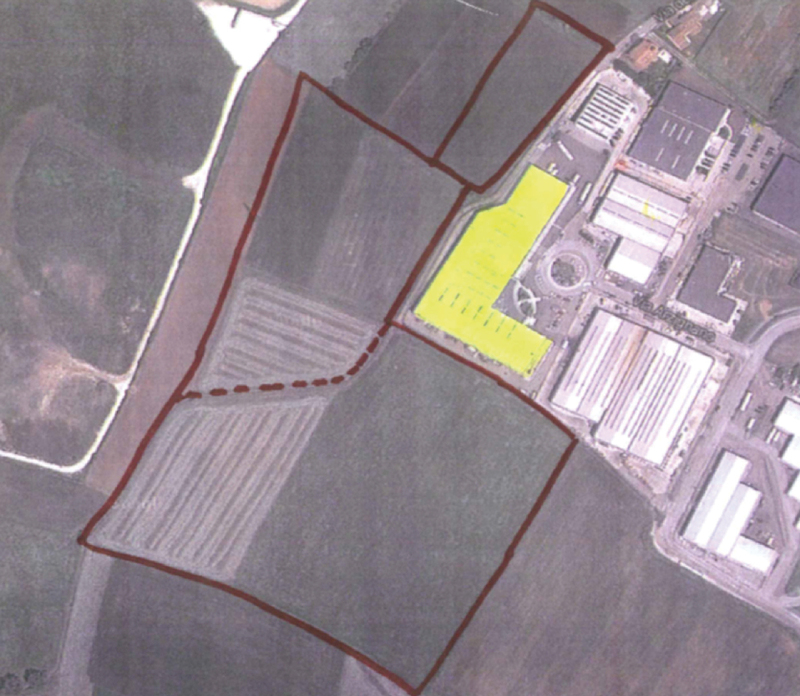 The acquisition of another shed in Trissino allows us to expand the sales offices and move the department dedicated to the aluminium processing and dish-drainers manufacturing. 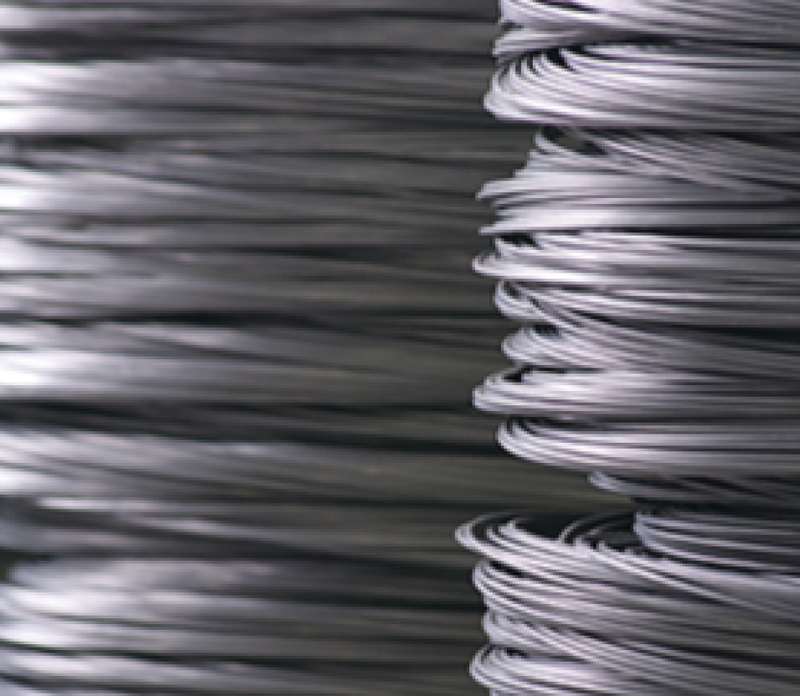 Shortly, we will have at our disposal a line for cutting, punching and bending metal sheets. For years our watchword is "Design your space".